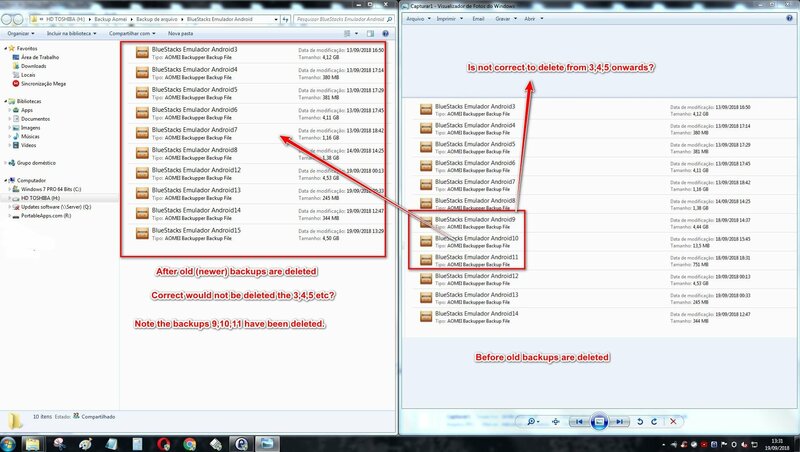 Is not the correct disk space management scheme deleting older backups, but not recent backups? Does any other user have this same behavior? Maybe you could create a new task to test the result.